Balvenie is the name of an old farm in the area, and of an 11th century castle, just across the road from Glenfiddich distillery. The name comes from “Beathan’s farm” Baile (farm) Bhainidh or Both Bhainidh. Named after 11th century bishop of Mortlach. 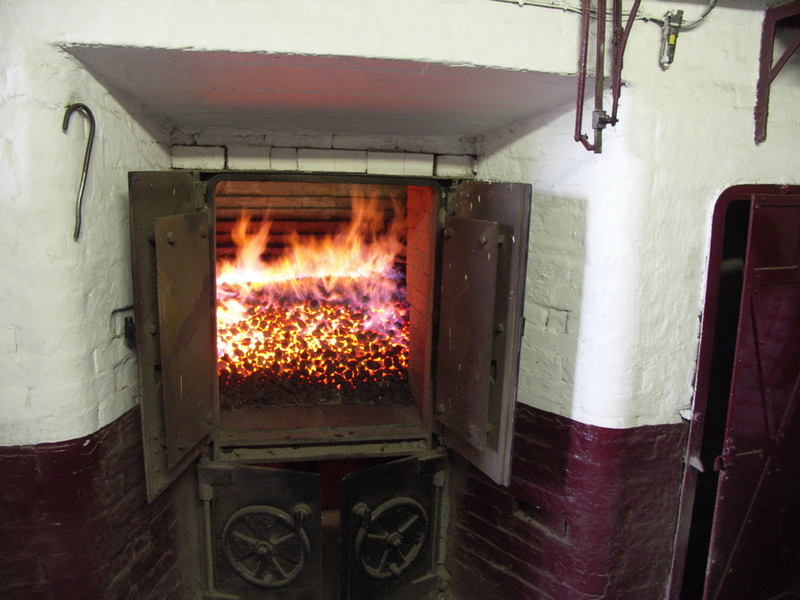 Extensive website, with a comprehensive virtual tour and the opportunity to join Balvenie's Warehouse 24 - named after the oldest surviving part of the distillery, it's for those who want to get a little closer to The Balvenie and the craft of whisky making. It offers access to exclusive events and competitions and early notice of new releases. Visits by appointment only. Visit times: Mon - Thu 10am & 2pm. Fri 10am. Duration: 3hrs. Cost: £50 Bottling your own Balvenie in Warehouse 24 costs £30 and is available exclusively as part of The Balvenie Distillery tour. Following the success of his neighbouring distillery, Glenfiddich, William Grant bought more land next door - the Mains of Balvenie farm (which still supplies some of the barley for the distillery). 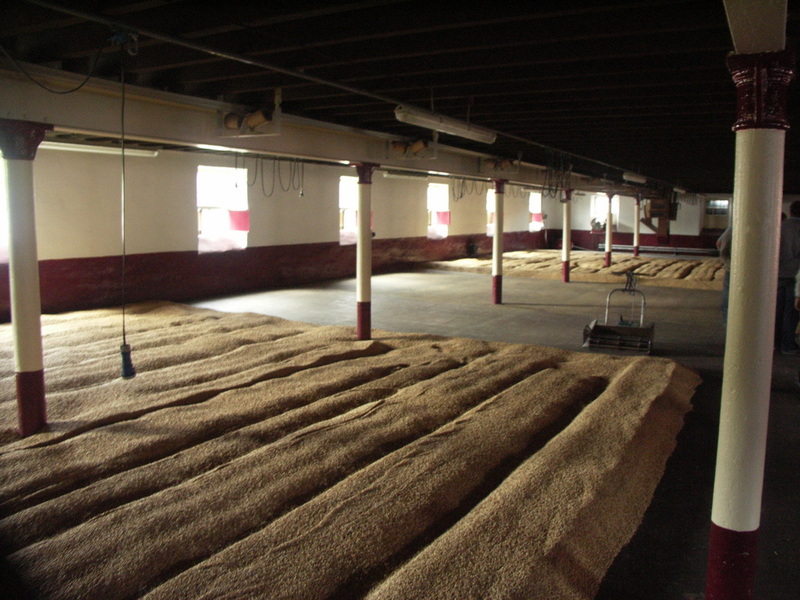 The derelict New Balvenie House was converted into a Distillery in 1892. 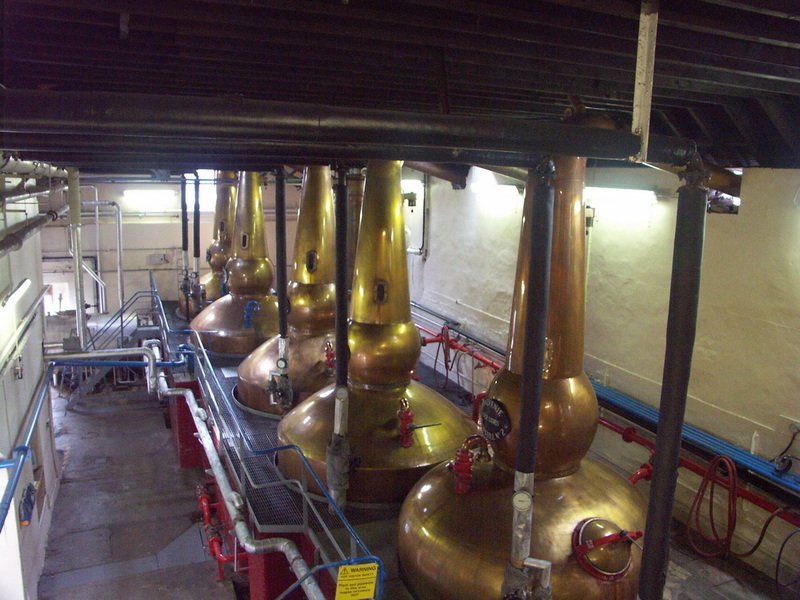 As with Glenfiddich, Balvenie originally had two second-hand stills - from Lagavulin and Glen Mhor - both were originally wash stills, and so to this day all Balvenie stills have the windows normally only seen in wash stills. 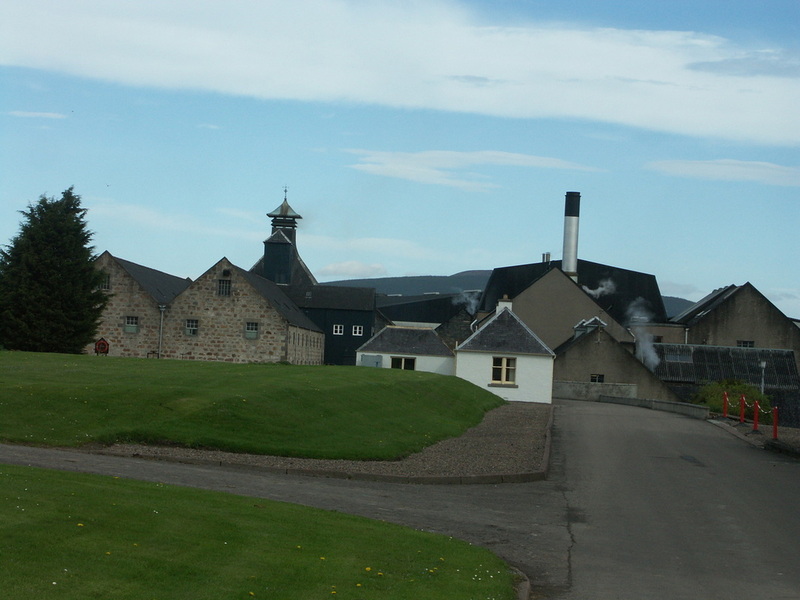 Balvenie is next to Dufftown station, half a mile down the hill from Dufftown Square on the road to Craigellachie. Balvenie's range currently starts with the 12yo Doublewood (40%) and also includes a 14yo Caribbean Cask (43%), 17yo Doublewood (43%), 21yo Portwood Finish (47.6%); 12yo, 15yo (sherry cask) and 25yo Single Barrel (cask strength). There are also limited bottlings of 30yo (47.3%), 40yo (48.5%) and there have been single cask 50yo releases. In 2017 the 14yo (2002 vintage) Peat Week was released at 48.3%, using the 30ppm malt that has been made for a week each year. There have also been batch releases of Tun 1509 and Tun 1858 - a number of casks are married in a large tun for several months prior to bottling. Independent bottlings extremely rare - and likely to have been bottled several years ago. 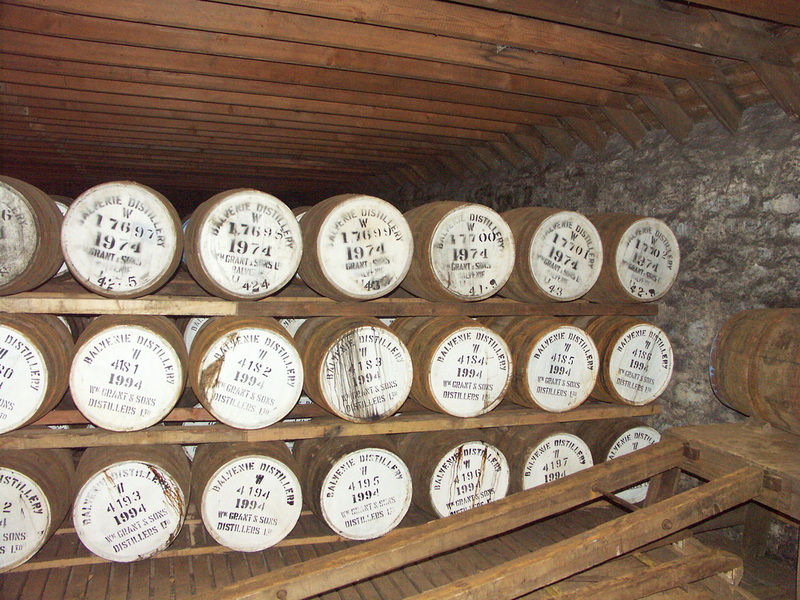 As with other WIlliam Grant distilleries, casks sold to blenders and bottlers are "teaspooned" with one of the other malts. Burnside blended malt has been bottled occasionally. Photos on this page were taken by me. Click on photo to enlarge. 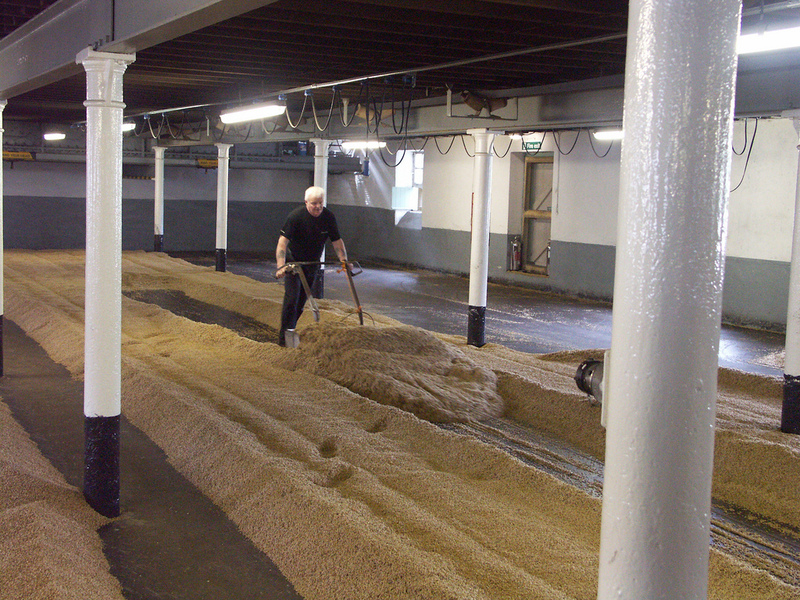 Full size versions of all my photos of Balvenie Distillery are available on Flickr.